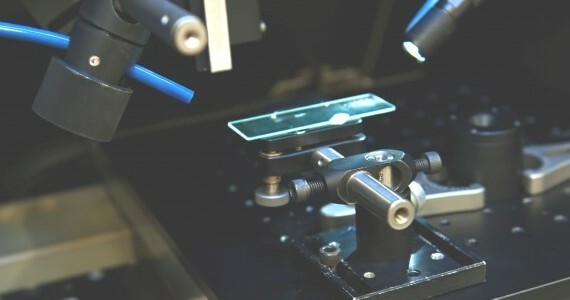 The IfM's Centre for Industrial Photonics offers its extensive range of photonics equipment and resources to hire for by people who have the relevant laser safety training. The equipment is available to hire both by members of the University of Cambridge and other institutions. Full training will be given before we allow you to use it.